Among the new issues revealed, a horribly rusted temporary support beam. “This was decaying to the point of possibly falling over onto the high speed rail that’s next to it,” [RIDOT Director Peter] Alviti explained. OK, should I not ride the train through this area then? 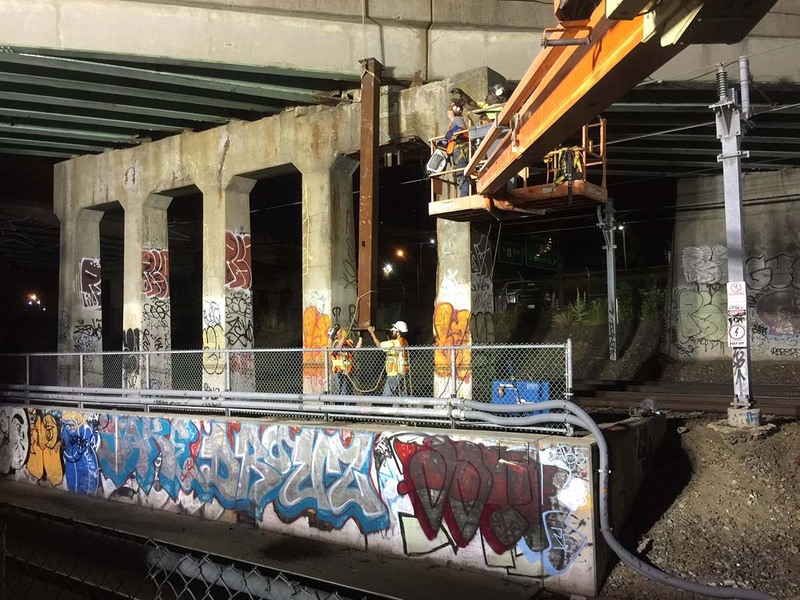 Alviti, who admitted the condition of the various structures keep him awake at night, said the fact that the reports are available is one of RIDOT’s most important, recent changes.